Almost all cultures around the world have entered the time of dynamism, in which inanimate objects become the object of veneration and trusted store blessing. Our ancestors had to trust stones, inscriptions, and statues as sacred objects. Although the tradition of worshiping inanimate objects in modern times has been faded, a number of legends and myths associated with the practice of dynamism in the past remain. It can be traced from the story of the stones with supernatural powers that still believed by some people to this day. Here are 6 famous ancient stones from various parts of the world that are believed to contain the curse, can grant the request, even believed to detect lies. La Bocca della Verità, meaning 'mouth of truth' is a carved stone slabs stored in the city of Rome, Italy. Precisely at the front door of Santa Maria Church, in Cosmedin. 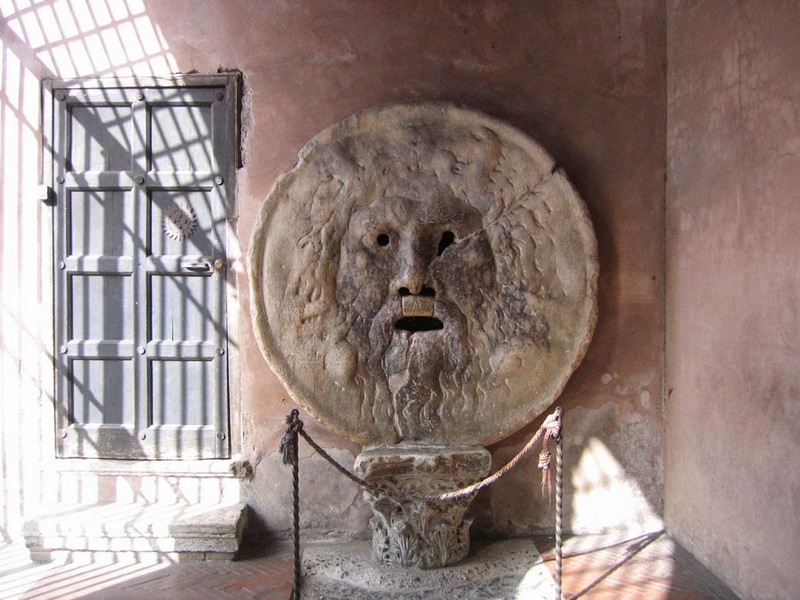 According to the Atlas Obscura website, round stone carved with a human face gaping mouth serves as a lie detector for the citizens of ancient Rome. It is said that if someone put a hand in the 'La Bocca della Verità' mouth and say something that is not true, the mouth will shut off and pinching the liar's hand to break up. The myth that accompanies this stone makes it so popular among tourists. A number of video games and movies also show this legendary rock in the story, one of the 'Roman Holiday' movie, starring Gregory Peck and Audrey Hepburn. 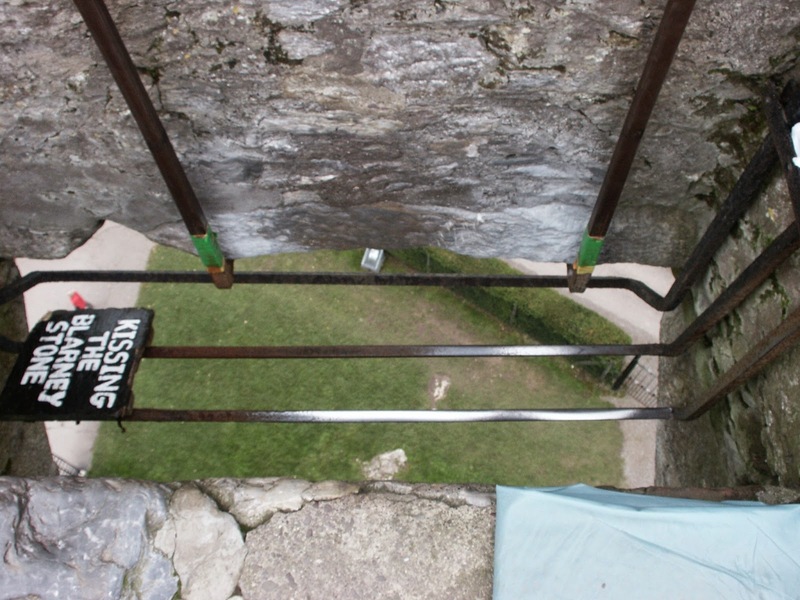 The Blarney Stone is a piece of limestone with carbon mixture mounted to one part of the Blarney Castle, Cork, Ireland. Local legend that written in the official site of Blarney Castle mentions that the stone is the present of Cliodhna (goddess of love and beauty) to Cormac Laidir MacCarthy, the founder of the castle. It is said that anyone who kisses the Blarney Stone will be awarded skills in speaking and diplomacy. Since centuries ago, millions of people have flocked to Blarney Castle to kiss the Blarney Stone. Reportedly, not only ordinary people, world statesmen, writers and some 'legends in the world of cinema' was kissing the stone is to gain public speaking skills. 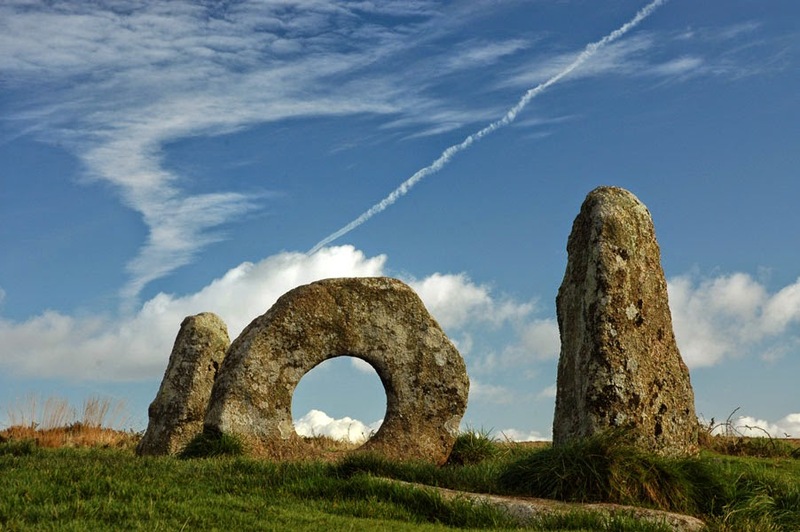 Men-an-Tol is a rock formation from the Bronze Age located in Cornwall, England. Granite boulders Men-an-Tol is believed by local residents can bring fertility to women. Legend that is believed to date when the full moon is a woman passing the hollow rocks as much as seven times, she will soon be pregnant. It seems that this belief is derived from an ancient legend about a fairy stone guards Men-an-Tol said to have miraculous ability to heal. According to the story, a mother receiving the disaster as an evil fairy. Her son cursed and turned into ugly. Then the mother carries her child past the stone Men-an-Tol and spells of the evil fairy was then faded. Her son returned to normal thanks to the magic elf stone protector. Ko Hingham or Koh Hingham is a small island in Thailand which is located adjacent to the island of Ko Lipe. 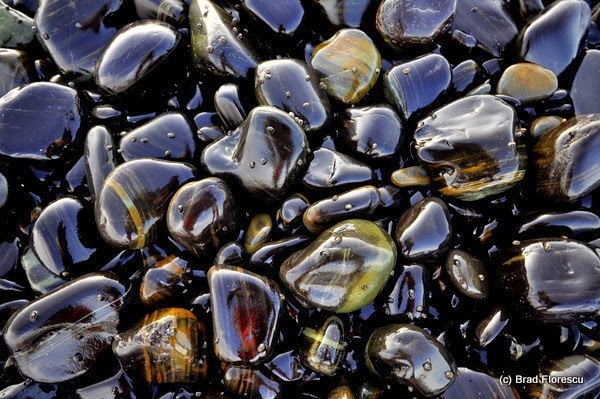 Unlike the beach in general that the edges of sand, the Koh Hingham beach filled with black oval stones. This unique stones become a major attraction for tourists. Unfortunately, these stones are forbidden to be taken because it is said to contain the curse. According to mythology Thailand was quoted as saying Atlas Obscura, god so loved the island of Koh Tarutao Hingham, until he gives the gift of a precious stones brilliant black. But along with the grace that he included also the curse be bad luck for anyone who dares to take the stone there. 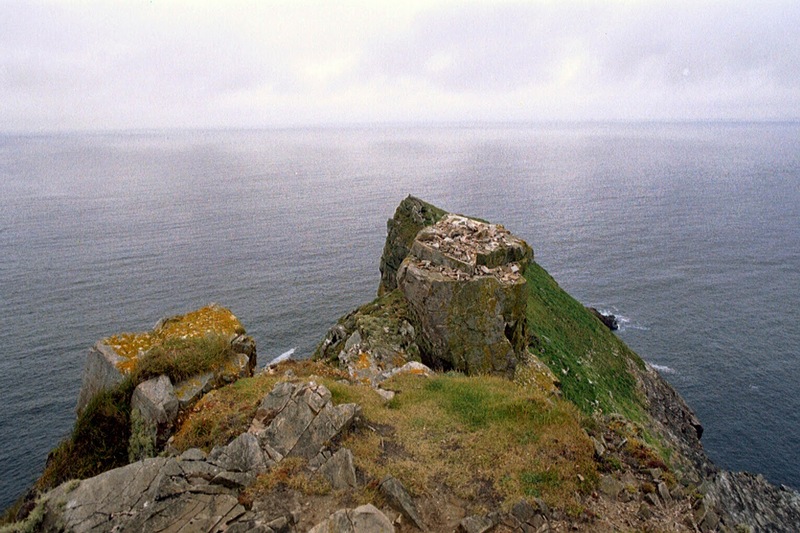 Tory Island is an island that is so part of County Donegal, Ireland. In the coral islands are a stepping stone called wishing stone alias 'stone petition'. It is on the edge of a cliff overlooking the sea. Stone that has a flat surface is believed to be granted a person. It is said that for anyone who dares to stand on it or made it threw three stones onto it, so that he wishes would come true saying. Reddish stone hill is one of the most outstanding natural wonders in Australia. Ayers Rock or Uluru which is often said to be the rock monolith (though actually not) has a unique and unusual geography. The place is an important site for the Anangu tribe, Aboriginal people of Central Australia region. Giant sandstone formation is also home to a number of springs, waterholes, rock caves and ancient paintings of historical value. That's why UNESCO include it in the World Heritage Sites list. Red rocks formations Ayers Rock is believed to keep a curse for anyone who dared to take it. 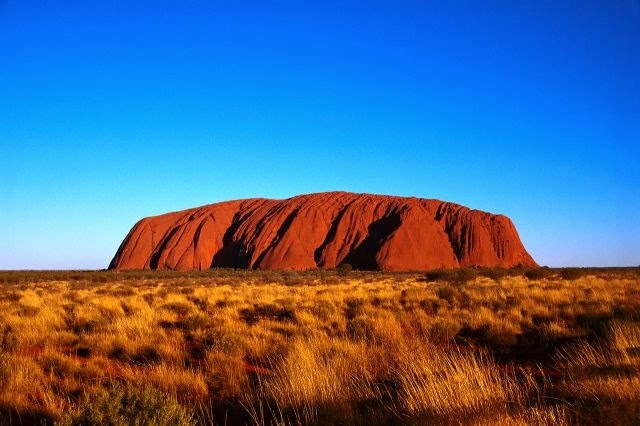 Traveler reportedly desperate to take with the cuts of Ayers Rock is always overwritten misfortune, until finally they sent the stone back to its original place.